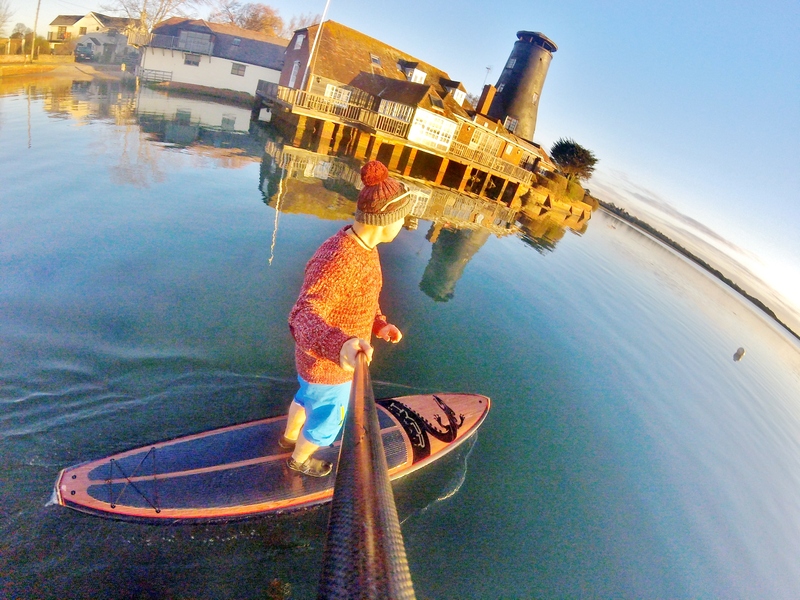 For many new to SUP the UK’s winter season may fill you with dread – certainly as far as getting afloat goes. Winter sees the harshest of weather conditions swing in making getting afloat less than appealing. Yet there are always breaks from Mother Nature’s more rambunctious moods and usually a place to put in for a paddle even if it’s not to indulge in your SUP discipline of choice. 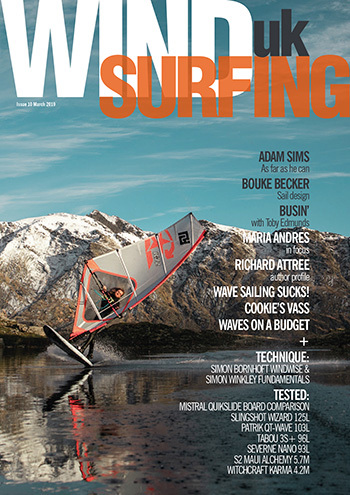 Winter can offer some amazing paddling experiences across the, ahem, board. You may want to surf, or downwind or other but weather may not be playing ball. 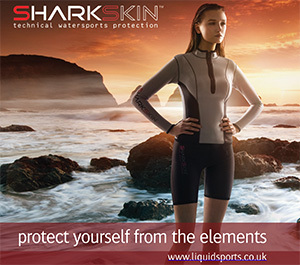 Thinking bigger picture and being open to SUP’s versatility, however, will see you sneak a few sessions and therefore keep you well oiled for when your chosen conditions do switch back on. 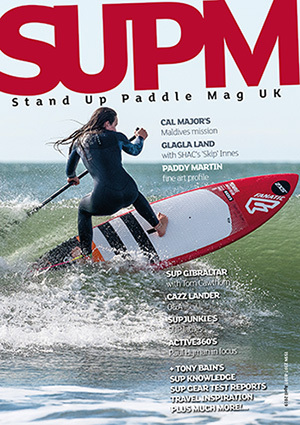 Over to SUPM’s editor, Tez Plavenieks, for more thoughts on making the most of winter stand up paddling.